hi babe, thanks for your comment. I follow you now, pls follow me back like you promised! Hi dear ana, thank you so much for your nice comment on my blog. I immediately checked your blog and I was very happy when I discovered that you´re from Solvenia, because I like your country very much and have still visited it. 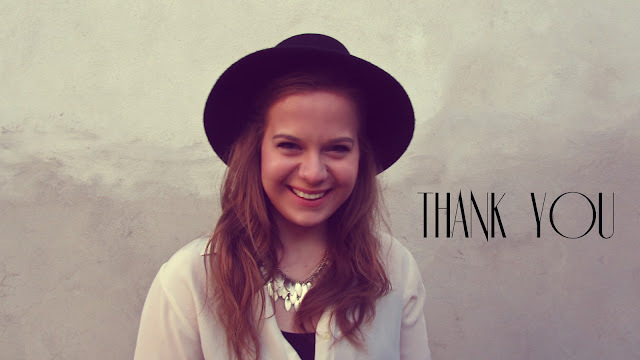 I like you and your blog, too and now I´m your newest follower on GFC and bloglovin. It´ll be great if you follow me back. And congratulations for your 300 Followers - I know the big efford behind. Congrats on reaching 300 followers =D I can see why everyone wants to follow you! 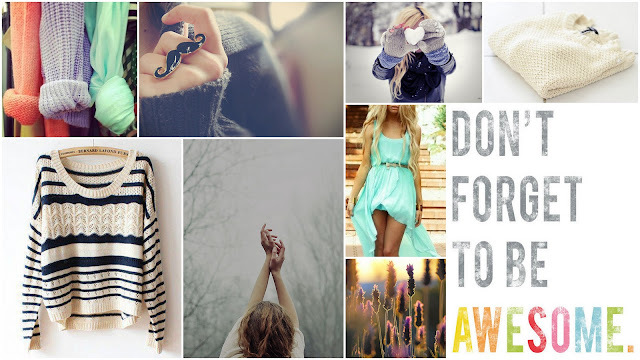 Your blog has so much amazing content =D Anyways, I'm your newest follower via google (319) and bloglovin. I'd love it if you could check out my blog and maybe follow back? Congrats! YOU have such a positive atmosphere and vibe! I love your blog! Come check out my post. I am your newest follower so come follow me and tell me what you think!!! It's the first time I'm in your blog! I like it! Maybe we can follow each other - what do you think :) ? Your blog looks nice too! You're so beautiful on that pics !